TravelCon is in Austin September 20-22. It’s been sold out for months. However I just learned that cancellations mean there are about 30 tickets available. The list of speakers is impressive. I’ll be doing a panel with James Boyd from Singapore Airlines and Ben Mutzabaugh from USA Today. If you’re interested act quickly. Southwest: if we leave your bags out in the rain it’s your problem not ours at least they don’t charge you for the privilege. 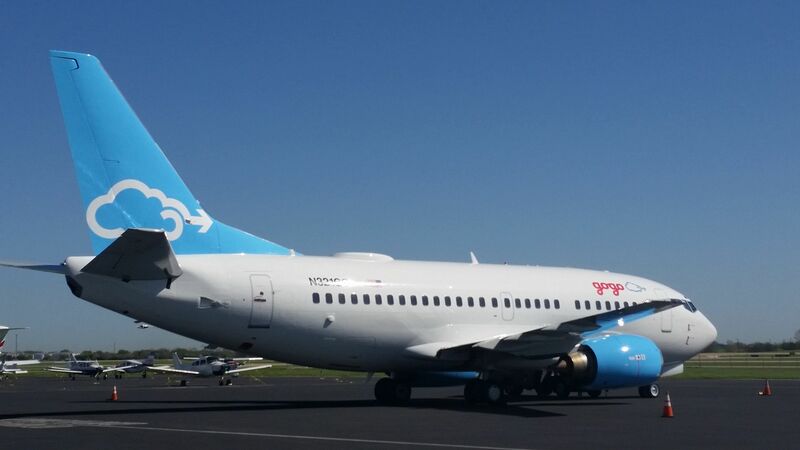 Gogo restructuring to try to stem losses, boost shareholder value they laid off over 50 people this week. This 102 year old was one of Delta’s first flight attendants. At Travelcon, you mean Brian Kelly of TPG and his lover/lapdog Zach Honig won’t be in attendance? Gogo price themselves out. People are accustomed to free internet on Jetblue or SW. It is overpriced by double and as a result not getting volume usage..